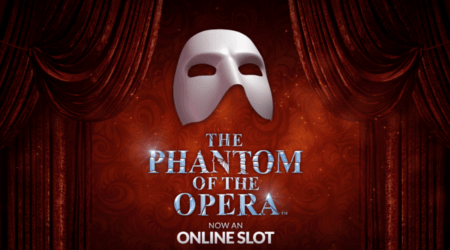 The Phantom of the Opera slot machine is a Microgaming-powered video slot launched in 2017. Feature-packed, the 5-reel 243-ways-to-win slot based on the 2004 musical of the same title will provide you with a thrilling gaming experience. 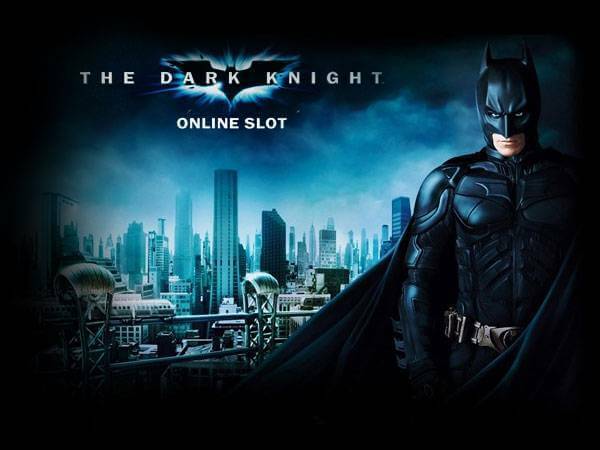 With polished realistic graphics and a cinematic soundtrack, the game features the movie characters and theme-related symbols and offers multiple bonus features including free spins, multipliers, substitutes and instant cash prizes which will make playing it worthwhile. 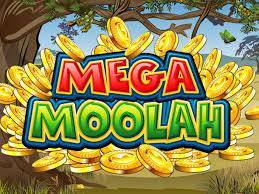 The maximum payout you can win a single spin while playing the online slot based on one of the biggest love stories stands at £116,000. Take your seats, the opera is about to begin. This is the line you will hear upon launching the game. As soon as you load the game, you will be taken to the theatre with thick maroon curtains in the backdrop of the golden-framed reels. 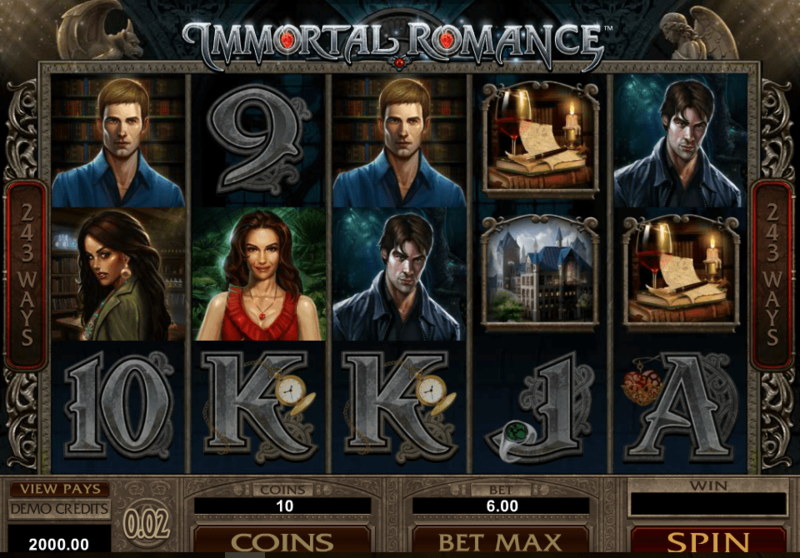 The slot is home to high-value character icons including Phantom himself, Christine, Carlotta, Raoul and two male characters while those at the lower ends of the paytable are represented as letters, roses, binoculars and other theme-related items. Before you spin the reels, make sure to set your bet. High rollers will not be impressed to hear that the bet ranges between £0.30 and £15, but if you are a casual player, the game offers loads of entertainment at a fair price. The Autoplay feature is included allowing you to enjoy the show without interruption and spinning the reels manually. To win a prize, land at least 3 identical symbols on adjacent reels starting from the far left. The logo of the game stands for Wild which will appear on all the reels to substitute for regular symbols and help you create winning combinations. 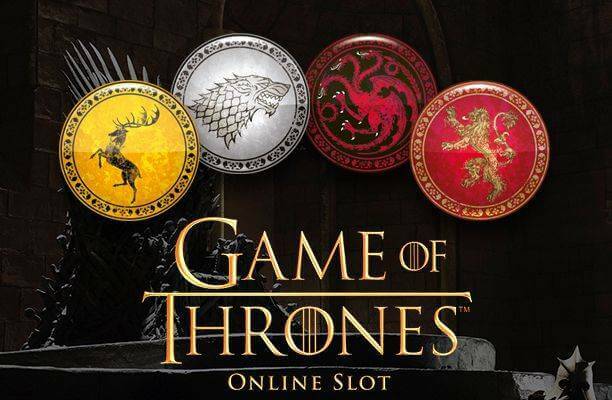 It is at the same time the top paying symbol awarding 7,500 coins for a five of a kind combination. During the base game, the Chandelier Bonus can be randomly triggered to turn up to 3 reels Wild. Another base game bonus feature is the Letter Bonus triggered when the special letter symbol lands on the reel 5. 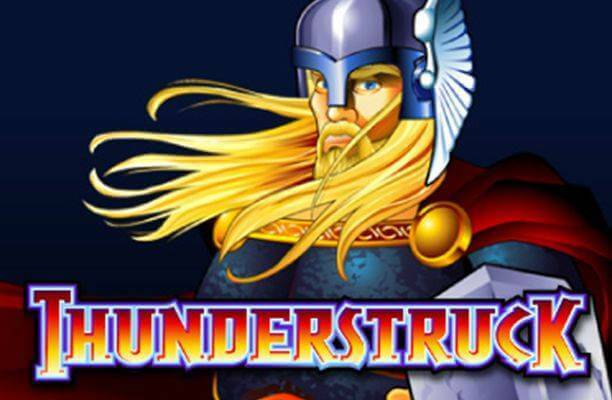 When this happens, you win a cash prize of up to 20x your total bet. Scatter is depicted as the Phantom’s Mask which triggers the Bonus Selection feature and awards up to 100x your total bet. Once the Bonus Selection is triggered, you will be offered to pick one of 3 bonus features. The Music of the Night Free Spins feature grants 10 free spins with random Phantom features including up to 4x multipliers, up to 3 random Wild reels or up to 5 randomly placed Wilds and between 2 and 5 extra free spins. Multiple extras can be triggered by the same spin. If you opt for the Masquerade Pick Bonus feature, you will be offered to pick from masks to win cash prizes, additional picks and level ups. Last but not least, the All I Ask of You Free Spins feature awards 10 free games with Dancing Wilds. Christine and Raoul symbols transform into Wilds and move to a random adjacent position on each free spin. They can award a 3x multiplier, turn one or two reels Wild or expand to award 2×2 Wild depending on their positions on the reels.